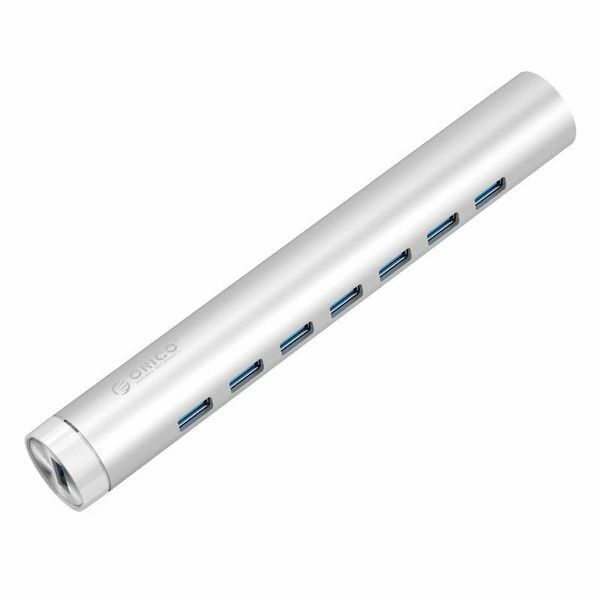 Aluminum hub with 7x USB 3.0 port. 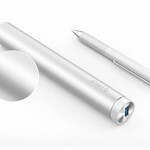 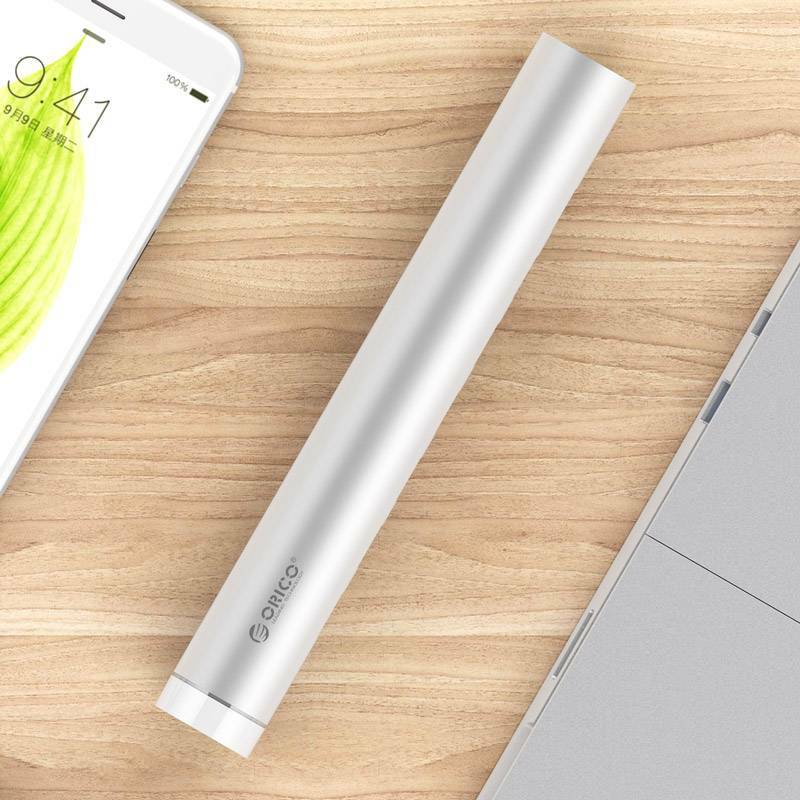 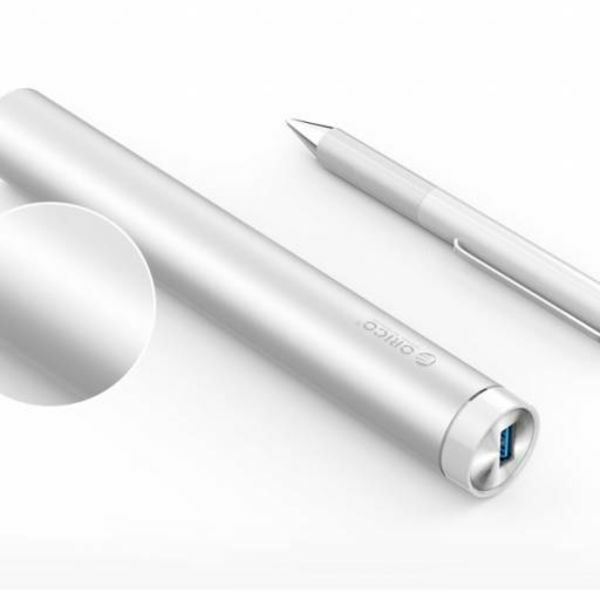 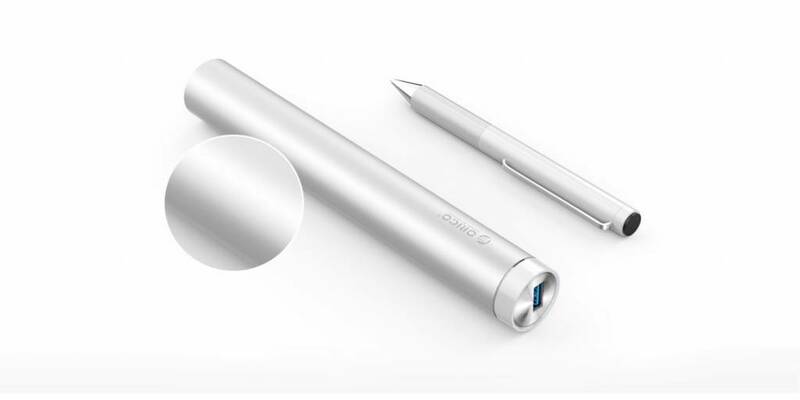 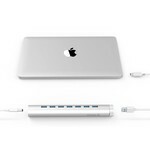 Suitable for latest laptops / MacBook with USB Type-C and / or type-A connection. 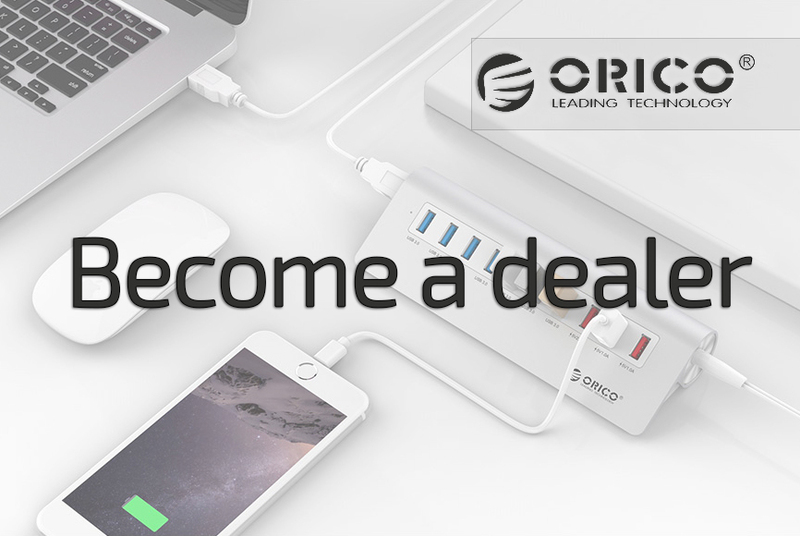 7-port USB3.0 expansion gives you plenty of USB ports while enjoying the convenience of your Ultrabook and tablet. In addition, you protect your original PC port in this way. 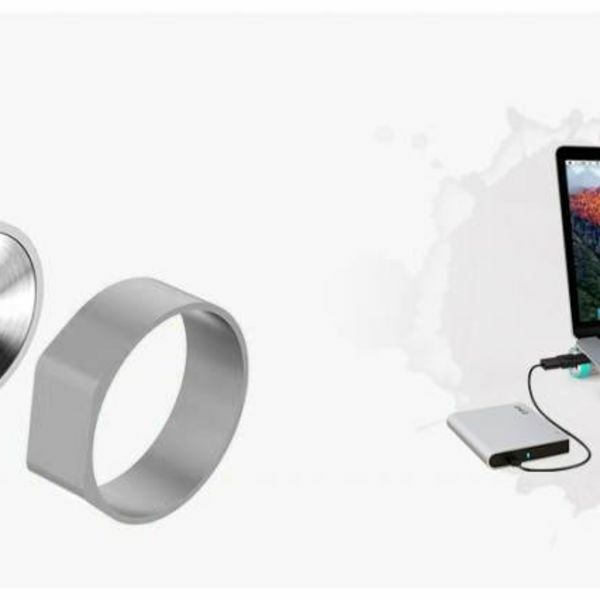 Thanks to the cylindrical design with plastic stabilizer ring, the USB 3.0 hub is not only ideal to use as an extension of the number of USB ports, but also very suitable as a laptop holder / tablet stand. 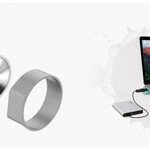 Innovative design brings you ease of use. 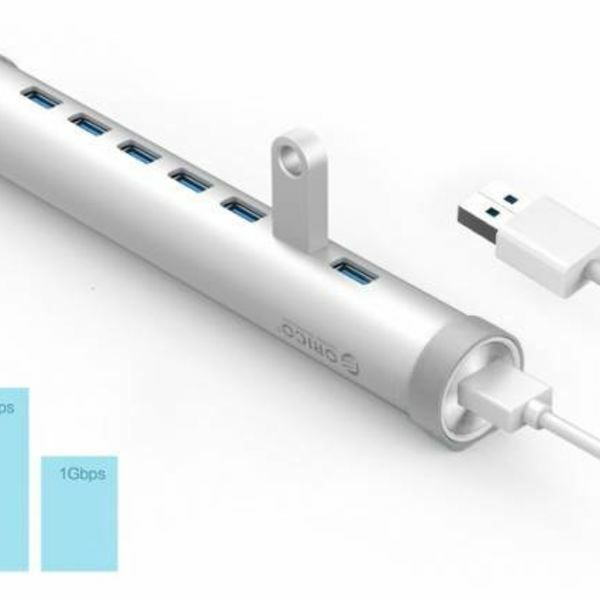 In addition to a standard USB cable, the USB extension also comes with USB type C cable, so the hub can be used on all latest laptops, tablets and computers with USB type C connection. 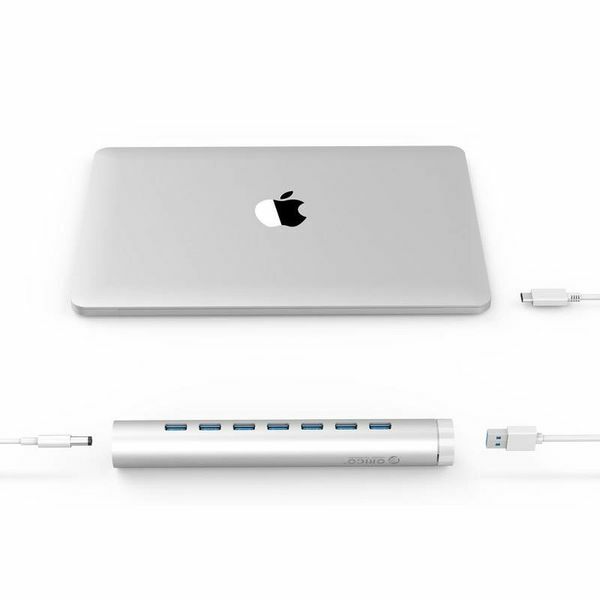 (A standard USB cable is also included, so you can also connect the USB extension to ordinary USB ports). 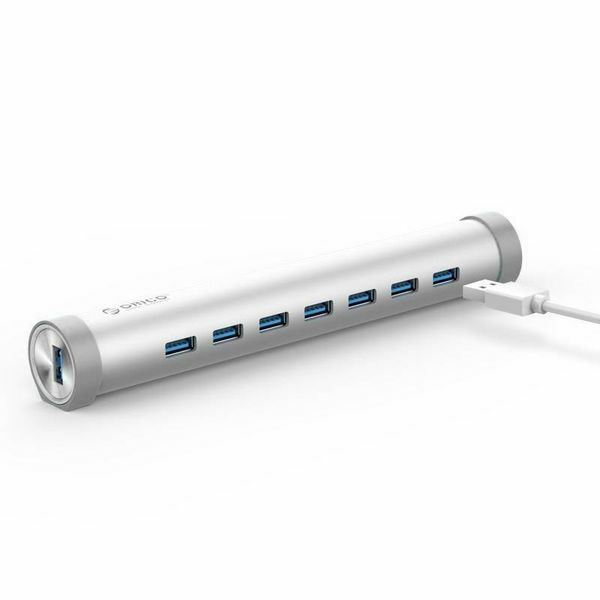 The aluminum USB 3.0 hub is equipped with a Via-Labs VL812 controller and is powered by a 12 volt 2.5A power adapter (included). 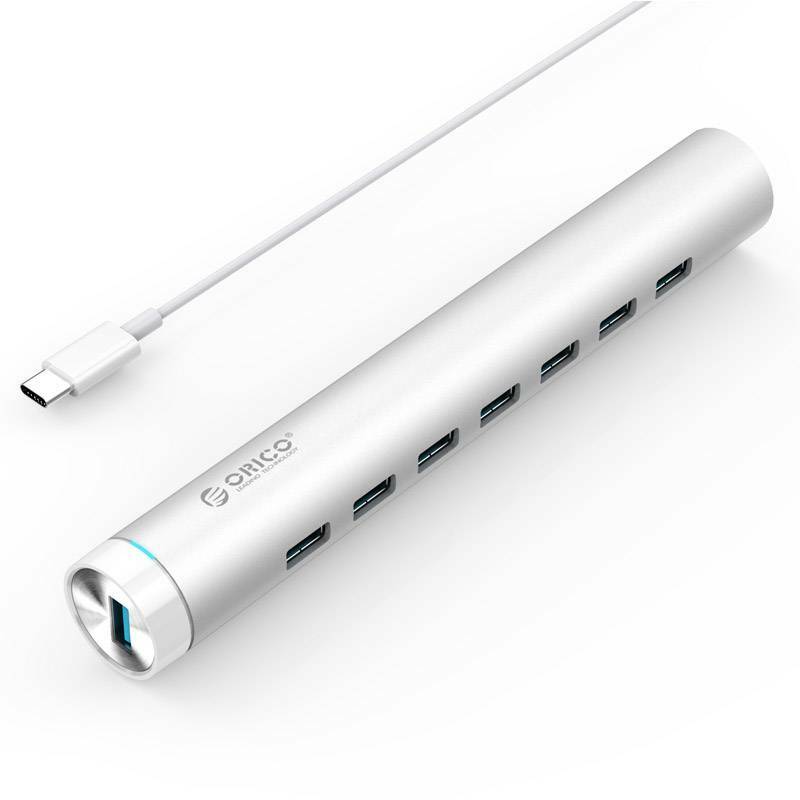 Due to the combination of sufficient power and a good controller chip, all 7 ports can be used at the same time without loss of speed.